Teach Laugh Plan: Two families? I am truly Blessed! I cannot believe Christmas Eve is already upon us. Like many of you, I am so blessed with a wonderful family...I've been married to an incredible man for 21 years and have two FABULOUS children. I love my job as an educator and know I make a difference in children's lives every day. I am also very blessed to be part of another family....a blogging family! During the summer I decided to start a teaching blog called Fabulous 4th Grade Froggies. I really didn't have any idea of what I was doing but that hasn't stopped me before so why would it stop me this time? :) I somehow "ran into" Teaching Blog Traffic School's facebook page which led me to "the school". Wow! What a gem! Not only did I learn many things about blogging and promoting my blog but I was included in a "TBTS Secret Group". LOL! No, we are not like the FBI or CIA but we are a group of teacher bloggers that purchased the TBTS at minimal cost who network, laugh, and even cry together. I cannot tell you how incredibly blessed I feel to "know" these ladies and a few gentlemen! I would like to thank Charity Preston of The Organized Classroom Blog and Teaching Blog Traffic School for sharing her wealth of knowledge and guiding us bloggers to success! I know I have made life long friends through our secret group and will recieve support not only for my blog but for my health issues, weight loss, teaching, or anything else I may need through the years. I encourage anyone who has a blog or who is thinking of starting one to consider joining TBTS (Click on the pick above for more info), you won't be sorry! THANK YOU and I LOVE YOU to all my TBTS Secret Group friends! I am blessed to have you all in my life. May the new year bring you lots of LOVE, SUCCESS, LAUGHTER, and GOOD HEALTH! Merry Christmas Lorraine!! 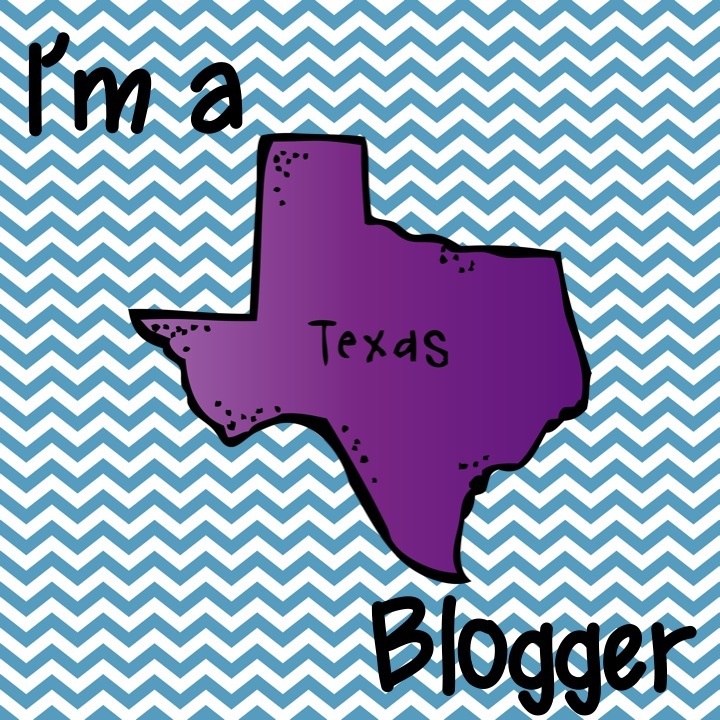 I started my blog in the summer too and can't imagine life without it or my bloggy buds either!! Awww, Lorraine! You are right. It is a wonderful blessing! Merry Christmas to you and our families...all of them! Awwww Lorraine! TBTS wouldn't be the same without you and you know we feel exactly the same in return! Merry Christmas and blessings to you and your family! I love this post, and it's so true. I feel truly blessed to know you and the other TBTS members. Merry Christmas! I'm another who started blogging this summer, and this whole process has changed my life. I'm so grateful for Charity, the videos, and the TBTS group! Merry Christmas Lorraine! We are blessed by you and your blogs and your wonderful sharing! Enjoy this special day with family and friends and the rest of your vacation! Keep on blogging please! Thanks for sharing!